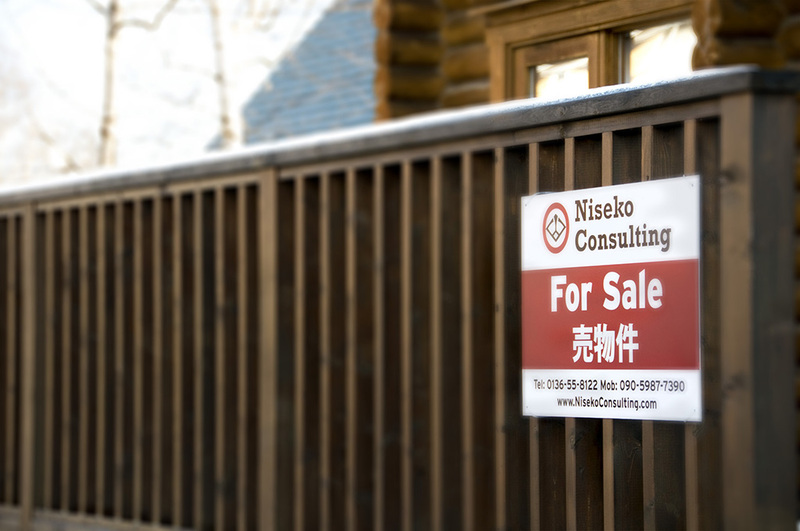 After a slowdown during the Global Financial Crisis and the 2011 Tohoku earthquake and tsunami, it seems that demand for real estate in Niseko is once again booming, with sales nearly doubling in the last twelve months. Michael Davenport from Niseko Consulting has shared with us that it has been an incredibly busy season so far, with lots of inquiries about properties and apartments in the village. However, it’s not just speculative inquiries, they have backed it up with sales, including houses and land in Hirafu village, and big plots just outside of town. If you’ve ever dreamed about owning a little something (or a big something) in Niseko, you should have a look at the thorough Niseko investment guide that Niseko Consulting have put together. Even if you’re not interested in purchasing real estate in Niseko right now, it’s an interesting insight into the area.